I’m the UX Principal and founder of IIIMPACT, Inc. which is a boutique digital UX agency (started in Chicago and now in Austin). 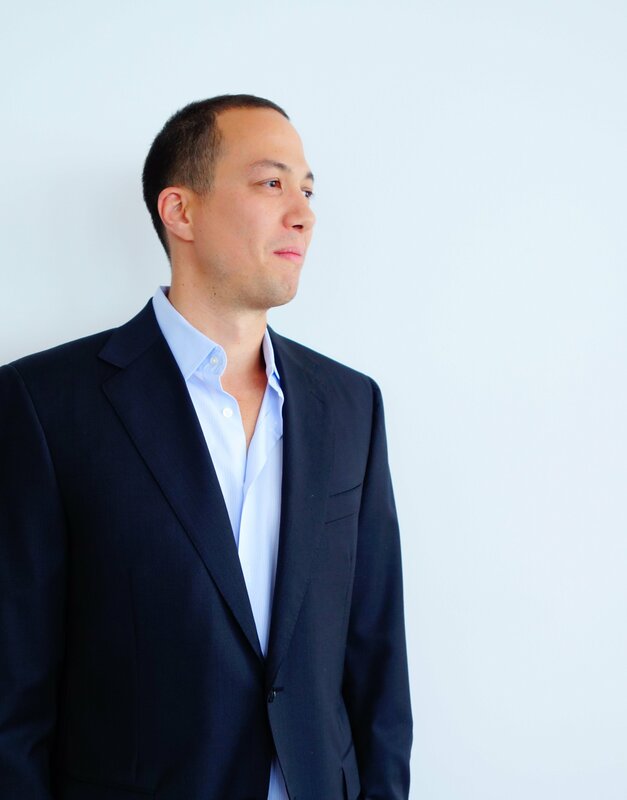 I have a passion for learning about new technology, innovation and integrating the latest UX processes and methodologies to create wonderful products and customer experiences. 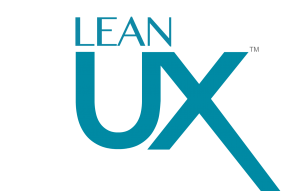 I’m also the Linkedin Group founder for one of the largest UX groups – Lean UX, with over 2000 members. Some of our most recent clients include: eCommerce, Startups, Business & Enterprise software companies in several industries: Oil & Gas, FinTech, Universities, Insurance, Retail and Mobile apps. We have, what I call our “UX SWAT” team, which consists of multi-talented experts in Visual Design, User Experience and Front End Development. We help companies continuously improve the UX of their Enterprise applications and integrate User-centered design processes/strategy for agile software development teams. This includes everything from Lean Usability testing (remote and in-person), wireframes and responsive prototyping, visual design, to front-end and back-end coding.